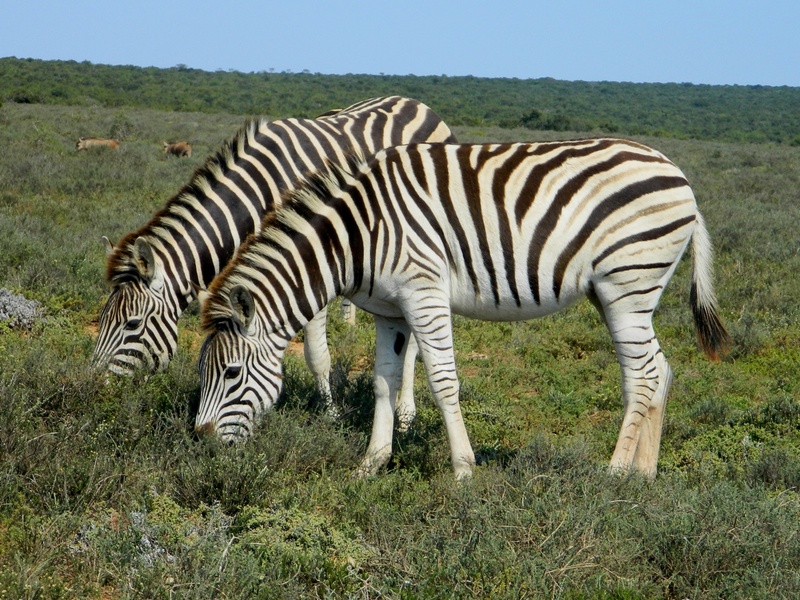 Port Elizabeth, Addo Elephant Park | Addo Elephants – Find Addo Accommodation. The Addo Elephant Park is a diverse wildlife conservation park near Port Elizabeth in South Africa. It is one of the country’s 19 national parks and ranks 3rd in size after the Kruger National Park and the Kgalagadi Transfrontier Park. The original section of the park was founded in 1931 in order to provide a sanctuary for the remaining 11 elephants in the area. This proved very successful and the current elephant population is around 600 together with a large number of other animals.